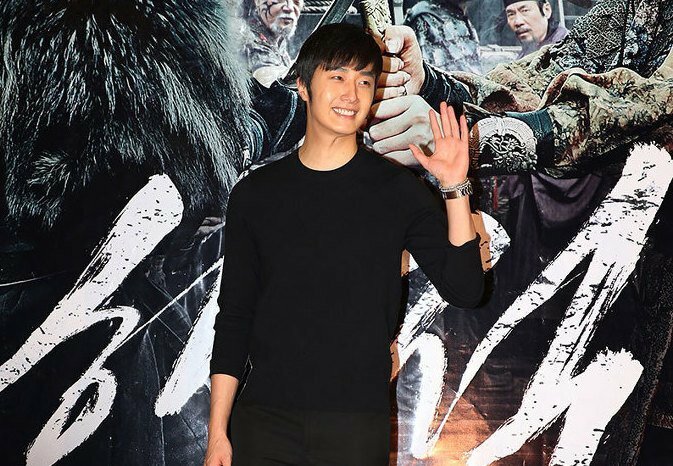 Actor Jung Ilwoo is reported to have suffered from a facial injury while filming for the MBC drama, The Night Watchman’s Journal. It was further explained that the actor sustained the injury during filming as the bowstring that he was using snapped while he pulled. He sustained 3cm cuts next to his eyebrow and has received emergency treatment on the set. It was revealed that the actor continued with the filming and received further hospital treatment afterwards. Star K Entertainment assured fans that the injury is not severe as the actor will be able to complete the last filming session today, followed by the production’s celebration on October 21st. MBC’s The Night Watchman’s Journal is set to complete its airing with its last two episodes this week.